The final installment of our Ball Flight series highlights the one factor that can overtake all the others: gear effect. 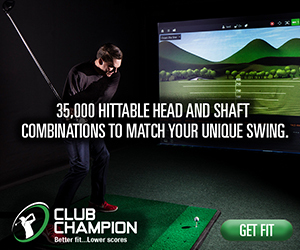 Are you ready to know more about ball flight than 99% of the golf instructors out there? If so, read this lesson and prepare to be the smartest guy on the range. Everyone wants to bomb their drives and spin their wedges back. In the third installment of our Ball Flight series, Spin, we give you all the the information you’ll need to do both. Why does the ball curve? 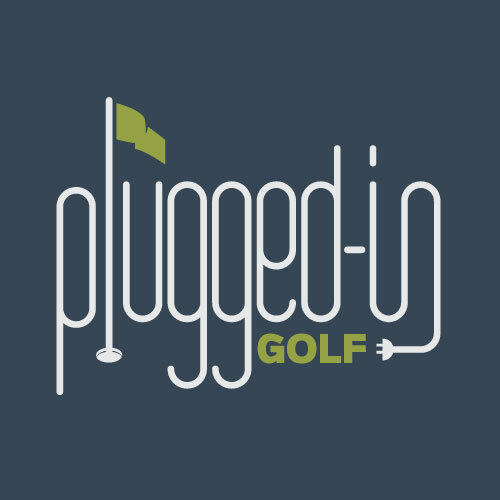 In today’s post we answer that question, clear up all the bad ideas that are out there, and give you the tools to diagnose your ball flight. If you want to change your ball flight, you need to understand it. 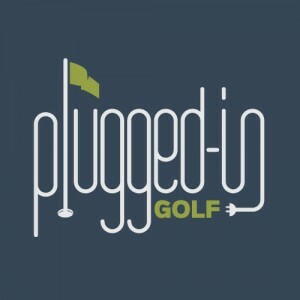 Today, PluggedInGolf.com brings you the first piece of that puzzle: start direction.